Website Software Update Coming Soon! Meet Logan Phillips, our newest Writer in Residence! National Library Week seems like a great time to toot our own horn and tell you about great, lesser-known perks you get with your library card. Acorn TV has your British favs, which you can watch on your computer, phone or stream to your TV with your Roku or AppleTV. 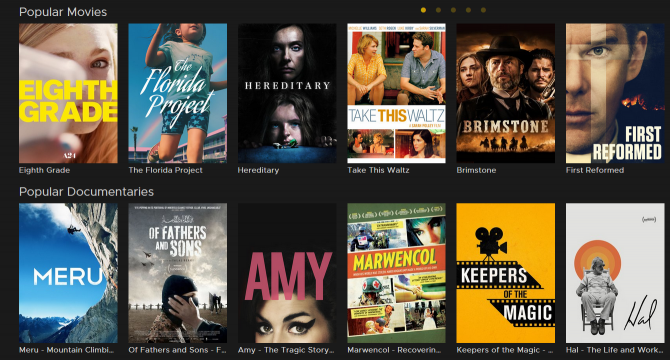 Kanopy offers indie and international films, documentaries, and educational entertainment for all ages. Watch 10 films per month! Ever wish you could see your favorite band in concert? Qello has full-length concerts as well as music documentaries. Stream and sing to your heart's content! Looking for series and movies in Spanish? Try Pongalo! Get your telenovela fix or watch movies. Into quirky, independent films? Want more documentaries and shorts? IndieFlix Movies and TV is for you. Access all streaming video here. Need some jams? Download or stream music on Freegal. 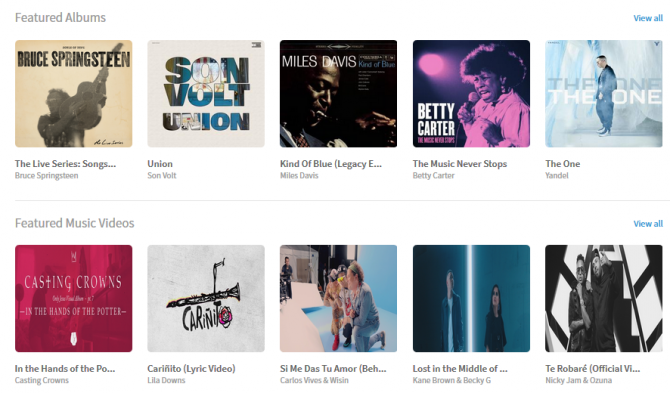 When you download your free 5 songs a week, you keep the songs! Or try streaming 3 hours of music a day to get your fix. Alright, now you know about streaming video and music, but what other perks are there? Culture passes get you and a friend into museums and gardens for free. Check out seeds from the Seed Library and start your own garden. Read magazines on your computer or handheld device. Which ones? Rolling Stone, Arizona Highways, The New Yorker, Newsweek, and more than I can list here. Or maybe you'd rather read graphic novels? Grab a copy of a book that has too long of a waiting list for you from our Express Book shelves. Looking for something we don't have on the shelves at all? Don't worry, we'll borrow it for you via Interlibrary Loan. Our E-Library is vast and deep. Research, homework, language learning, stuff for kids and teens, and most importantly, stuff for you!